Vacationing is all about finding unique experiences that will create memories for a lasting time, and naturally water sports are one of the funnest things to do together. Paddle boating is something that is relatively easy to do, with a small learning curve and it is also pretty safe and affordable. 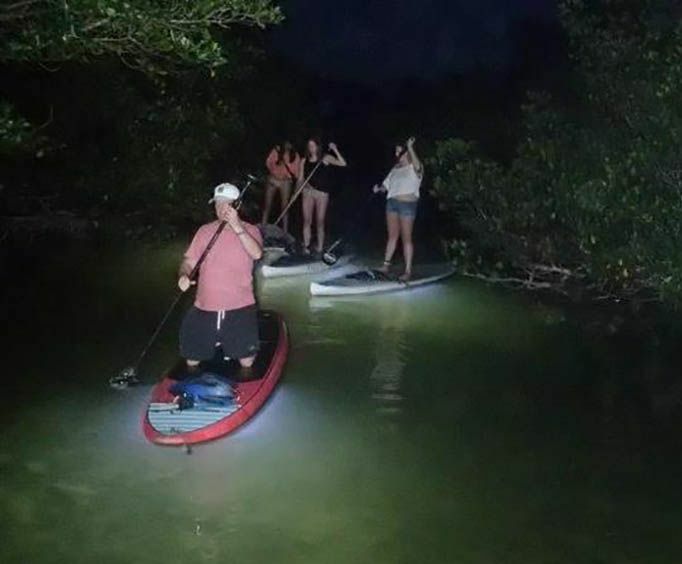 The Night Tour With Lighted Paddles and Boards is the ultimate way to experience the beauty of Islamorada, creating an interesting night experience where you will be one on one with nature and the water like never before. The experience of paddle boating at night time is rather unique, almost creating an eerie movie like presence at night with the light coming up through the water. The Night Tour With Lighted Paddles and Boards is fairly affordable, ranging $65 a person and this includes all of the needed gear and the paddle boat that you will be using for the trip. The tour ranges for an hour or so and the instructor will give you a safety briefing before you set off into the water, and don't have any fear about riding into a dark swamp at night time because you will be in a group of other people. Making the trip a little more bearable and not so intimidating, this is one of the beautiful things about the paddle boat experience at night. The way that the light comes up under the water is something that is truly special to see, and there are not many other experiences quite like this one. 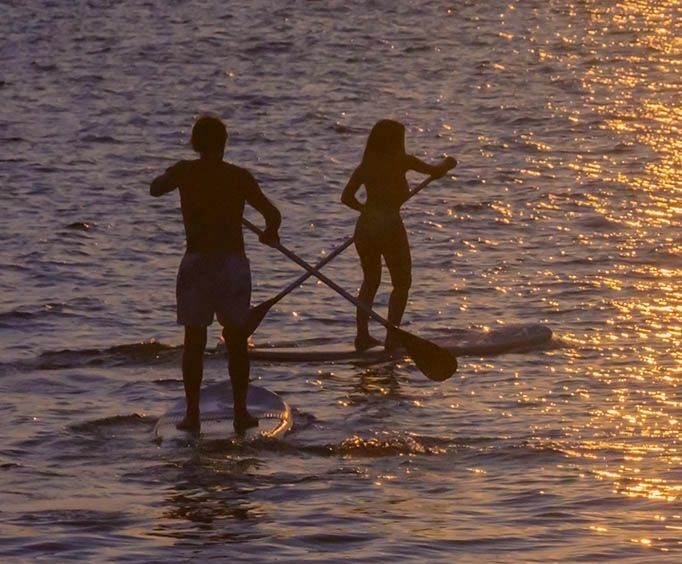 The Night Tour With Lighted Paddles and Boards is something that will create lasting memories and the price is affordable enough to make this a very attainable trip.